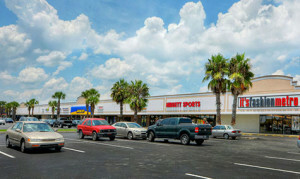 Retail Solutions Advisors (RSA) specializes in commercial real estate leasing and property management throughout Florida. Our seasoned team members are well-versed in the market and value service over sales. We bring Industry,Knowledge,Accesbility and a solid work ethic to ensure the success of our clients located in Orlando, Miami, Tampa, and other areas of South Florida or anywhere else in Florida. Each client is different, but that’s what RSA is all about – finding specialized solutions that work. 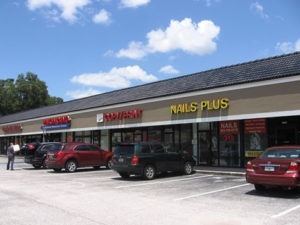 The Retail Solutions Advisors (RSA) team is heavily experienced in the leasing process in all areas of Florida such as Tampa, Miami, Orlando, Lakeland, St Petersburgh, Bradenton, Bonita Springs to name a couple. Our Florida Property Management team controls the operation and oversight of your assets. 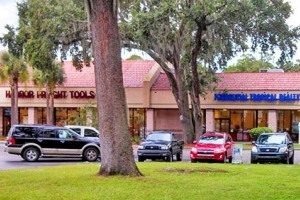 Retail Solutions Advisors (RSA) is a third-party money manager in the commercial property, asset management sector in Florida. RSA works with institutional owners, partnerships and individuals in both the acquisition and disposition of quality commercial real estate across the Southeastern United States. 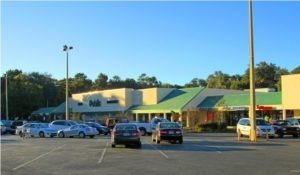 Retail Solutions Advisors provides tenant representation and retail real estate consulting services to local, regional, and national retail tenants. 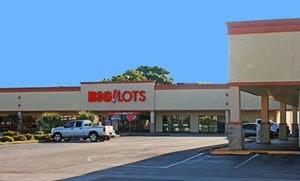 Retail Solutions Advisors’ team of professionals handles the property developement process from beginning to end. We coordinate with the contractors, architect, tenant and local governmental entities. Retail Solutions Advisors (RSA) can accommodate all of your financial service needs in conjunction with property management services or as a stand-alone service. Your property has value. You want to make sure that you market the value that your property has. Often times this doesn’t mean the price.